Dayton Progress, Dayton, OH, will showcase its DaySet compound tooling, a complete system for producing high-quality, cost-effective stamped products in a single-step operation. The full set includes an upper punch, knockout, die button, stripper and a lower punch (compound), as well as the die set complete with all necessary components for a turnkey operation. The die set can be ordered separately, as can the components. 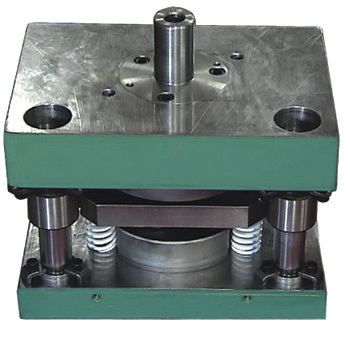 Visit the booth to view a demonstration of a die installed in an Airam press.